Being a client-centric entity in this field, we have been engrossed in manufacturing and supplying a quality range of the aluminum chequered plate. These plates are manufactured by using the top grade aluminum obtained from the skilled vendors. The products are widely used in for flooring in the buses, trucks and many other vehicles. 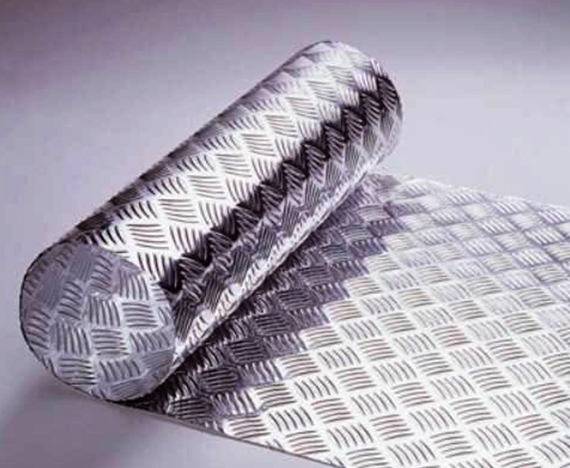 Also, our Aluminium Chequered Plate Manufacturer offers these at the most affordable rates. 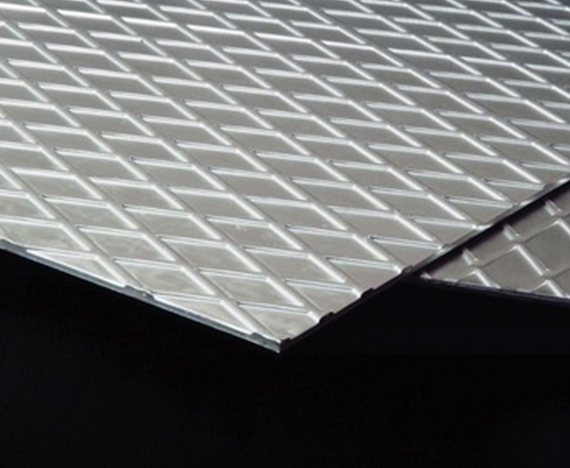 The aluminum chequered plates are also used in the decorative, architectural, shipbuilding and other applications. Endowed with great forming capability, these plates come with the welding and drilling capacity. Our Aluminium Chequered Plate Manufacturer and Supplier in Delhi, India offer the plates with many benefits and characteristics. These optimal plates are light weighted and this is why they are highly demanded in the transport sector. 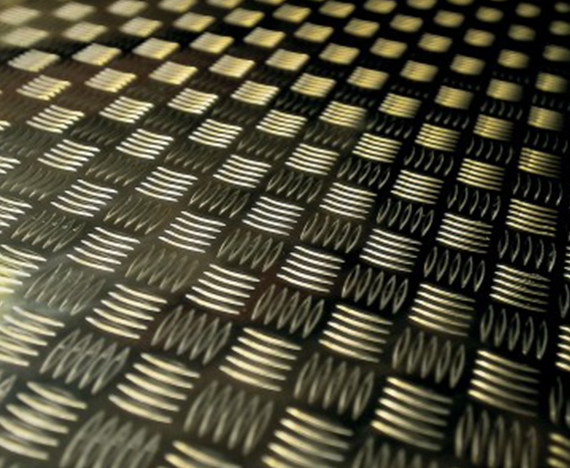 We are counted among the distinguished organizations engaged in supplying the premium quality chequered plates. Our Aluminium Chequered Plate Supplier offer these products in different dimensions and sizes to match the various customer needs. Resistance to corrosion, High tensile strength, Heat resistant, Low maintenance cost, Highly durable, are some features of these Chequered Plate.